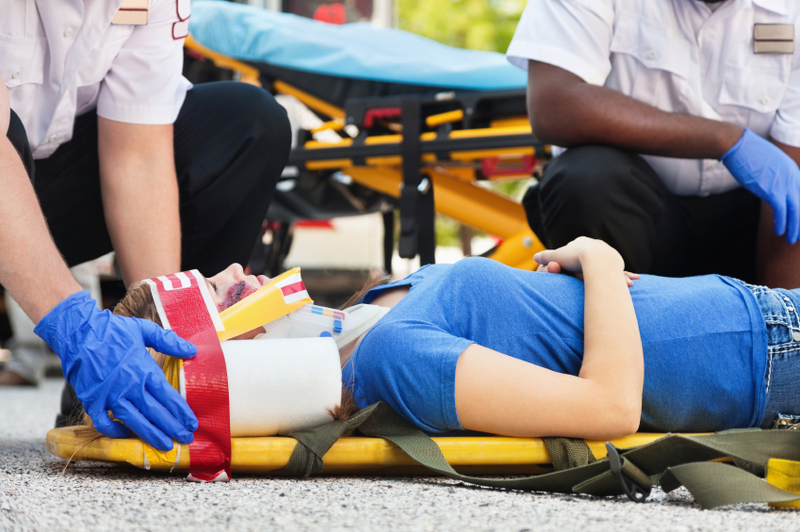 When seeking a qualified personal injury lawyer for your case, experience should be one of the most important aspects you consider. There’s just no substitute for hard-earned, real-world experience as an attorney. While many firms dabble in any case that looks like it may have a high return, Reid B. Wissner Law Offices has built a reputation of success by focusing strictly on personal injury cases. With more than 30 years of personal injury experience in the Bronx, Brooklyn and Queens areas, Reid Wissner understands how to build your best case for all types of injuries. Schedule your free consultation with Mr. Wissner now by completing the form on this page or calling 212-406-9288. It costs you nothing to discuss your case, and you owe us nothing unless your case is successful. Like many people, you may not know if your situation is grounds for a lawsuit. We understand, which is why we offer a free consultation to learn more about the details of your situation and explain all of the options available to you. If you’ve been injured in a traffic accident or while walking along a broken, slick or uneven sidewalk, we want to hear from you. During your free initial consultation, we’ll answer your questions and discuss how your injury has affected you financially, physically mentally or otherwise. With more than three decades of experience handling injury cases, Reid Wissner knows how to fight for the best interests of you and your family. When you choose Reid B. Wissner Law Offices, you will work directly with our attorney, not paralegals or assistants. Mr. Wissner is completely involved with every aspect of your claim, from your first meeting to the completion of your case. You’ll never feel out of the loop or unaware of the direction and status of your case. Mr. Wissner will provide straightforward, experienced counsel and communicate updates as they happen. If you live in the Bronx, Brooklyn or Queens and need an experienced lawyer you can trust, please contact Reid B. Wissner Law Offices today online or at 212-406-9288 to discuss your case for free. We work on a contingency basis, which means that you owe us nothing unless you receive compensation.